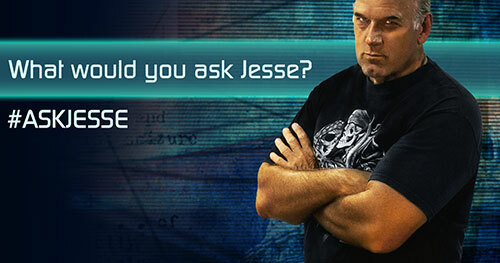 On this week’s Off the Grid, Jesse Ventura reveals how America lost the war on drugs by fighting the war on terror. Since the 2001 US invasion of Afghanistan, the country’s opium production has doubled, massively contributing to the heroin epidemic raging through America today. 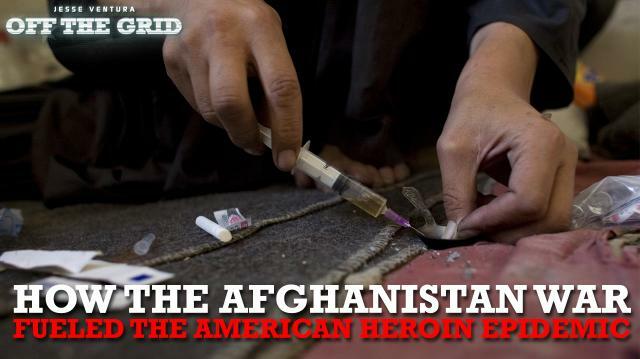 Tune in to this all-new episode to find out how the Afghanistan War led to the American heroin epidemic and how big of a role our own government played. What other unintended consequences of war have you seen? Let us know by sounding off at ora.tv/offthegrid/askjesse.